There's no denying that Western society has had a significant impact on the environment. The environment is a fragile ecosystem that requires the contribution of many different species to survive. From the smallest insect to the largest living mammal, all are essential to the health of the environment. Sometimes, unfortunately, people have to step in to help this process along and help reverse some of the damage that’s been caused by modern society. Below is our list of 6 environmentalist advocates that significantly made a change to the environment. Let’s take a look at who they are and what they’ve done to advocate for the environment. What is an Environmentalist Advocate? Environmentalist Advocate Ed Begley Jr.
An environmentalist advocate is someone who is a supporter of the environment and its goals. Wikipedia explains that the environmental movement is an ethical and political movement. 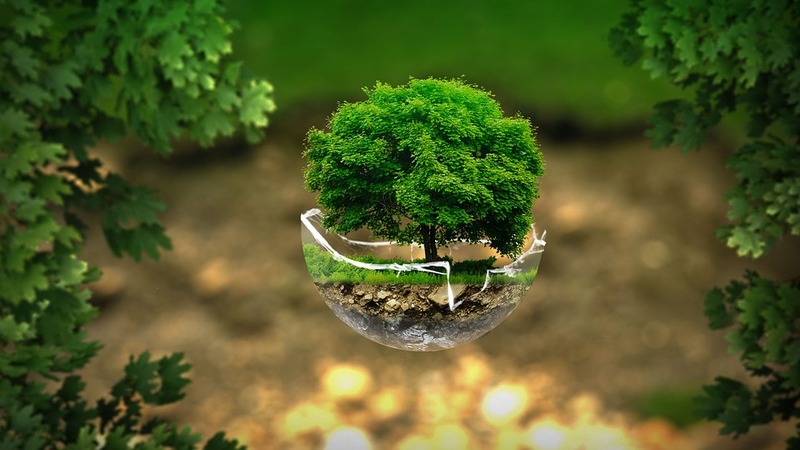 An environmental movement aims to protect and improve the quality of the natural, surrounding environment through changes to human activity that is harmful. An environmentalist is someone who actively engages in and believes in the philosophy that is known as environmentalism. Let’s take a look at 6 environmentalist advocates who significantly made a change through their work. 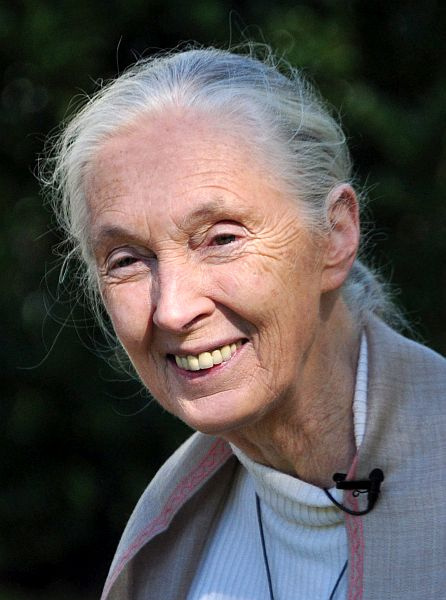 Jane Goodall is famous for her tireless work with chimpanzees and their ecology, showcasing the importance of this animal species and their vital contribution to the overall ecosystem. Jane Goodall spent 55 years conducting a study on a particular group of chimpanzees. In her research, she was insistent on giving the chimps names instead of numbers. Through this, she argued that animals like chimps have unique and distinct emotions and personalities. Jane Goodall was an environmentalist who began an environmental organization called the Jane Goodall Institute. Additionally, she started a program called Roots & Shoots which was aimed at raising action and awareness for vulnerable species and endangered habitats. Dr. Goodall has completely transformed the scientific framework of how we study primates like chimpanzees. Through this, she has demonstrated incredible environmental integrity. As her work continues, her voice remains loud as she advocates still for mammalian species like primates and other marginalized species who are impacted by vulnerability and loss of habitat. Our next environmentalist is James Hansen. 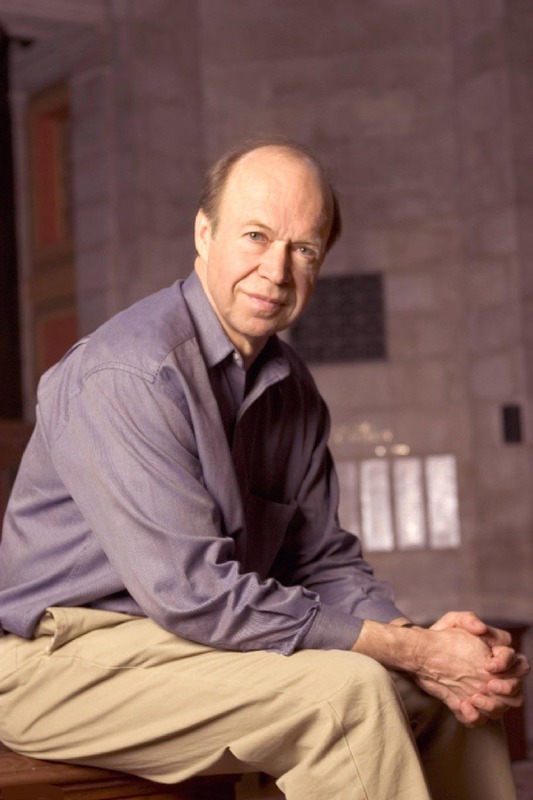 James Hansen is an American professor who directs the Program on Climate Science. He does so at the Earth Institute, located at Columbia University. James Hansen is well known for his tireless research in climatology. In 1988, he produced a congressional testimony about climate change. This helped to raise a new level of awareness for the impact that global warming has on the environment. In his congressional testimony, he advocated for action to help avoid climate change that would be considered dangerous to humans and animals alike. Hansen is also an outspoken critic of other areas of global production, including the coal industry. He believes that the mining of coal is responsible for the greatest percentage of poisonous carbon dioxide emitted into the air. He believes and argues that the mining for coal releases the same dangerous carbon dioxide as is given off by burning oil. He says that America has a large coal reservoir that they’re responsible for as a country. This means that America can decide when to phase out coal power, and should do so as soon as possible. James Hansen has been arrested on numerous occasions for being an environmentalist advocate. This includes when he was involved in a protest against mining that blocked traffic in West Virginia. Vandana Shiva is the third environmentalist advocate on our list. Vandana Shiva is an Indian environmentalist and scholar, having written numerous books. Shiva has spent much of her life advocating for biodiversity in food and indigenous practices. She has worked hard to promote agricultural biodiversity to help increase nutrition, productivity, and farmer’s overall welfare and incomes. In 2003, Time magazine recognized her as an ‘environmental hero.' 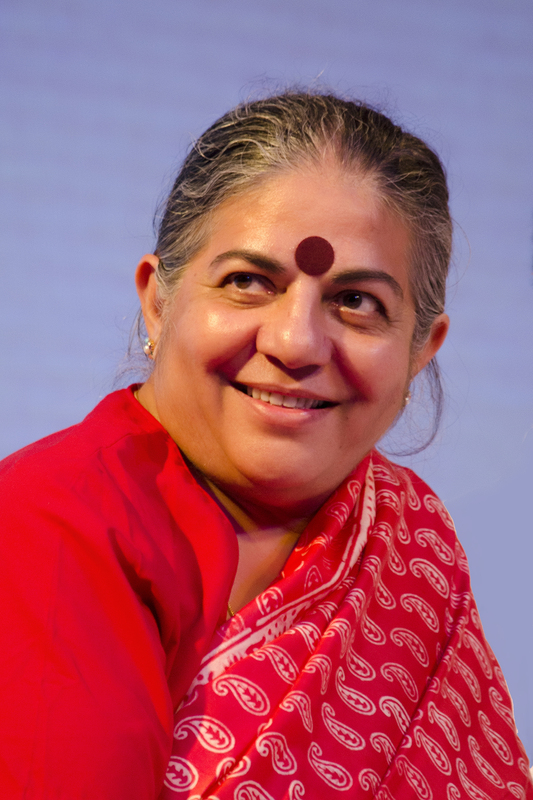 Vandana Shiva is an environmentalist who argues that seed-chemical packages are responsible for reduced fertility in the soil, destroying ecosystems, and having a negative impact on people's health. Shiva focuses particularly on seed freedom as a big part of her environmental activism. Seed freedom is the rejection of corporations patenting seeds. Shiva has termed the licensing of life-giving organisms like seeds ‘biopiracy'. Vandana Shiva is particularly critical of golden rice. Golden rice is a strain of rice that's been engineered genetically. Golden rice has been genetically modified to include Vitamin A. Shiva opposes the artificial biosynthesis of an otherwise natural product like rice. Vandana Shiva has shed extensive light on the issue of seed prices in India. She says that seeds prices are so high that Indian farmers are drowning in debt, which has led some of them to turn to suicide. Our next environmentalist advocate is an environmentalist and a farmer. Wendell Berry was an outspoken critic of the Vietnam war. In 1979, Wendell Berry staged a non-violent protest against the construction of a nuclear power plant in Indiana. In 2009, Berry teamed up with another environmentalist Wes Jackson to write an essay that looked at the state of farming in America. It sought to address problems among farmers including toxic pollution, soil degradation, rural destruction of communities and fossil-fuel dependency. Berry is also outspoken about his opposition to the death penalty and has written numerous statements around this topic. 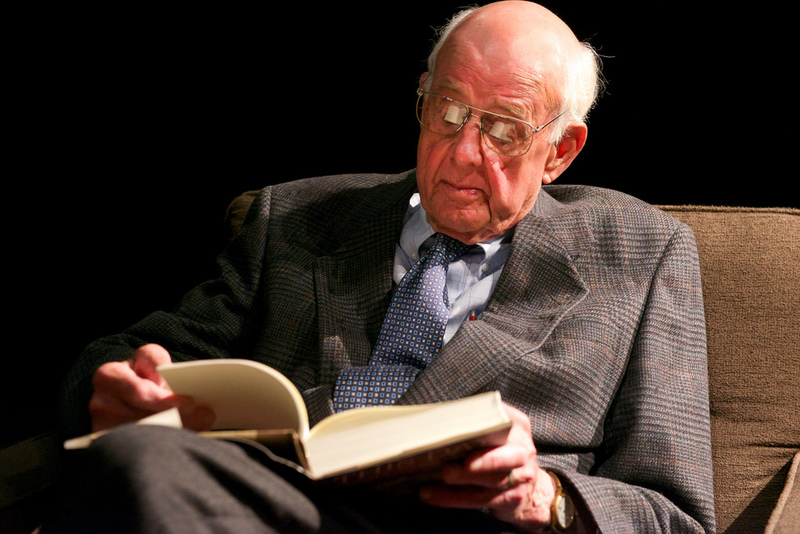 Like James Hansen, Wendell Berry is also against coal mining. He joined 2000 other protestors in blocking the gate of a coal-fuelled power plant in Washington, D.C. He continued his advocacy against coal-mining by petitioning against the construction of a coal-mining plant in Kentucky. This move proved to be fruitful, and some months after the petition was received, the Kentucky Service Commission cancelled plans to build. The Berry Center was established in 2011. Its purpose was to bring knowledge and focus to the action of changing the industrial agriculture system. 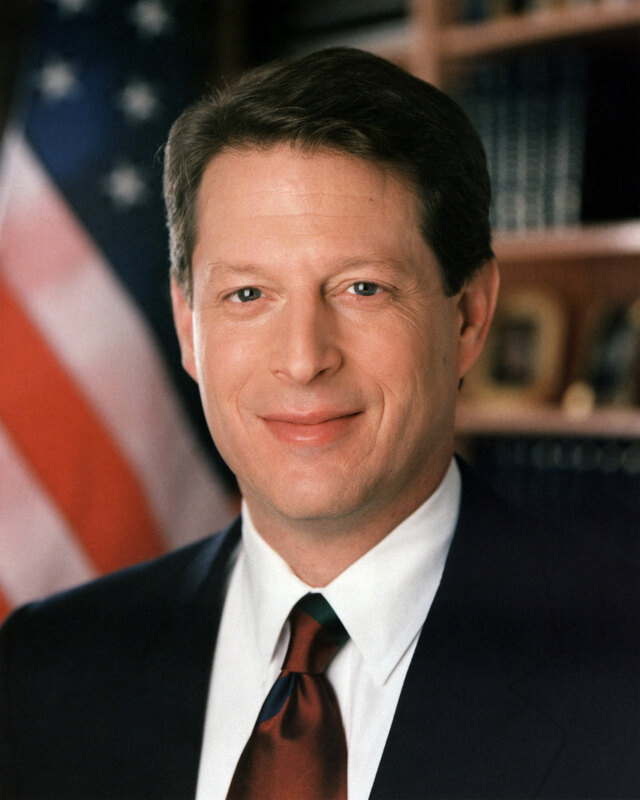 Al Gore is an environmentalist and vice president of the United States, running from 1993 to 2001. Al Gore has been an environmentalist since he first attended college. At college, he ran congressional hearings on the adverse effects of climate change. In 1993, Gore was involved in a conference that discussed the Global Marshall Plan. This incentive intended to motivate industrial nations to assist less developed countries to grow concerning economics, while preserving the environment. Al Gore was also a strong advocate for the Kyoto Protocol, another incentive that pushed for a reduction in the emission of greenhouse gases. Unfortunately, this was rejected by the Senate at the time. Gore was actively involved in the organization and logistics of the Live Earth concerts, which were held to raise money for the environment and global awareness. Al Gore became a vegan in 2013. He believes that the increase of meat in our diets as Western culture has a significant impact on the global environmental crisis. The reasons for this is two-fold – firstly, because of the carbon dioxide being emitted, and secondly, because of the water required for this level of meat production. Our last environmentalist has two strings to his bow. 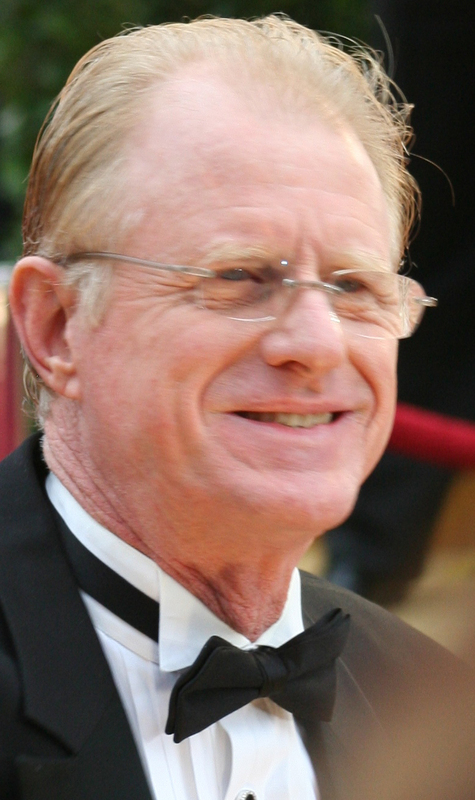 Ed Begley Jr. is also an actor as well as an advocate for the environment. Ed Begley Jr., like Al Gore, has also been an environmentalist since he was young. He had an electric car, recycled and became a vegan at a young age. Ed Begley Jr. is a strong supporter of environmentally friendly products, including the Toyota Prius, composting toilets, and his own Best Household Cleaner. Begley Jr.’s home uses turbine and solar power to run. 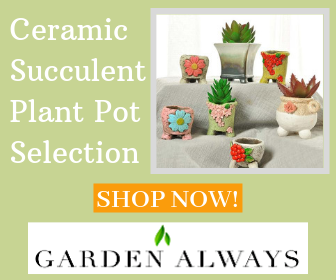 Due to the water shortage in California, he has completely transformed his front lawn into a drought-friendly garden consisting of native Californian plants and succulents. Ed Begley Jr. is good friends with Bill Nye and is currently having a competition with him where they see who can have the lowest carbon footprint. Begley has written numerous books that cover topics relating to the environment. These include guides to sustainable living and a book on how to survive as a vegan, especially through the seasonal holidays. While the future doesn’t look too bright when it comes to the environment, there are a great number of environmentalists out there working hard to do something about it. Our 6 environmentalist advocates have all tirelessly contributed to raising awareness and creating change to the state of the environment, often caused by western issues like corporate greed and global production. No matter how bad the environment gets, these environmentalists will continue to try and make a positive impact and help the rest of the world see what needs to be done.